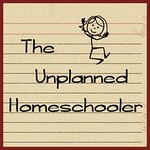 Around five years ago, I decided to start a homeschool group in my community. There was a co-op that met nearby, but I wanted more of an a la carte style group, where people could participate in the activities that interested them and skip the ones they didn't without making a year long commitment. The response was slow, but we soon grew to several families. 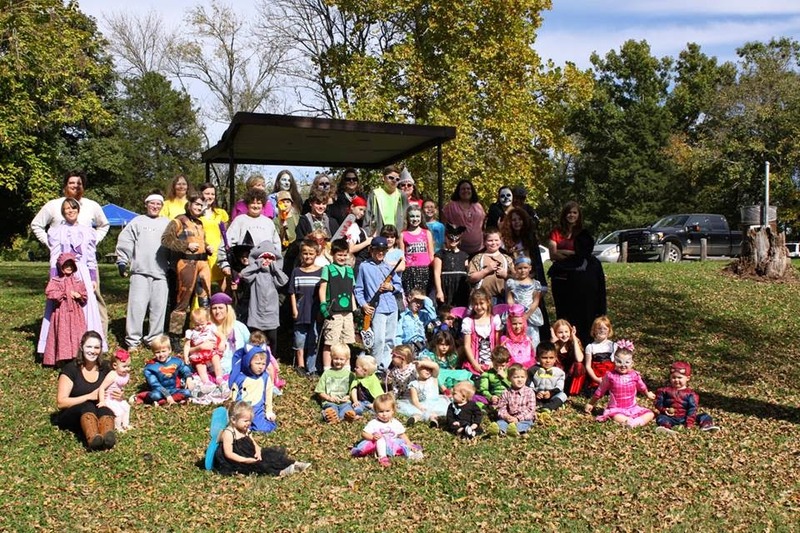 Over time, dozens of families joined us, some staying and others moving on, until eventually we grew to a thriving group with nearly 100 families with no sign of slowing down. Just a small fraction of the families in our group today. Homeschooling is steadily growing all across the United States, with well over 2 million estimated homeschooled students today and continued growth expected. There are homeschool groups in most large communities across the country, and many areas offer more than one. 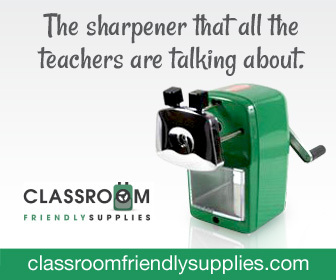 Even rural areas often have at least one local homeschool group within an easy drive. If you live in an area without a homeschool group, or the selection of nearby groups is simply not a good fit, you may be considering starting your own. Starting a homeschool group is not so hard, but it will take some patience and dedication. Here are some things to consider. 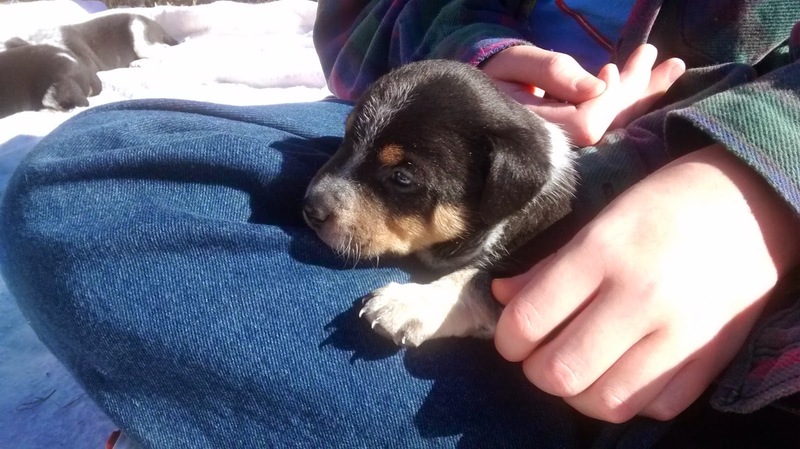 Puppy update - 4 1/2 weeks and 5 pounds! The puppies are growing so fast, I can't even believe it. It's so much fun to watch them develop. Since the last update, they've gone from just barely toddling around to running all over the yard and climbing anything they can reach with their strong front paws. 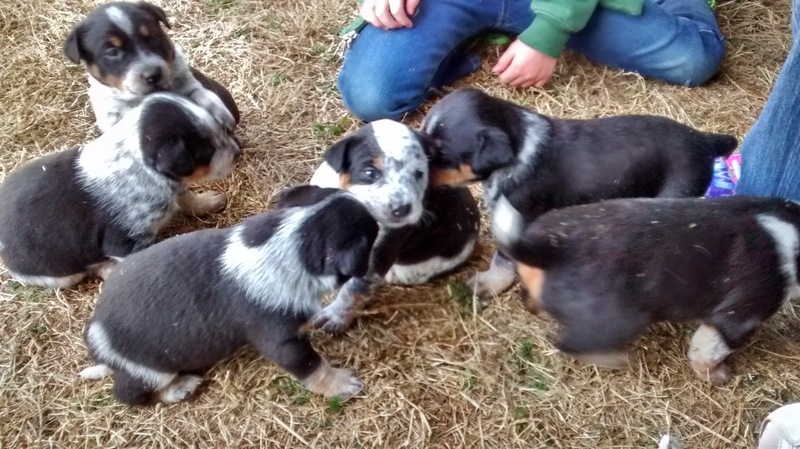 It's hard to get six active puppies in one photograph! At four and a half weeks old, they weighed in at around five pounds each, give or take a few ounces. The kids got to practice a little bit of math as they stepped on and off the scale, with and without a puppy in hand, to find out how much they weighed. It's very tricky to get a puppy to stand still on a bathroom scale all by itself, you know! 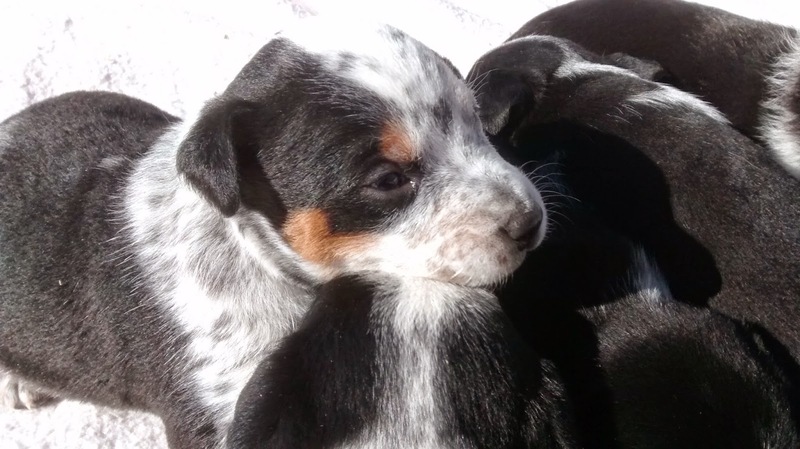 I thought I would share some photos with you and tell you about how the puppies' personalities are developing. Of course, those evolve daily, too. Each year one of the biggest events my homeschool group holds is our Valentine’s Day party. 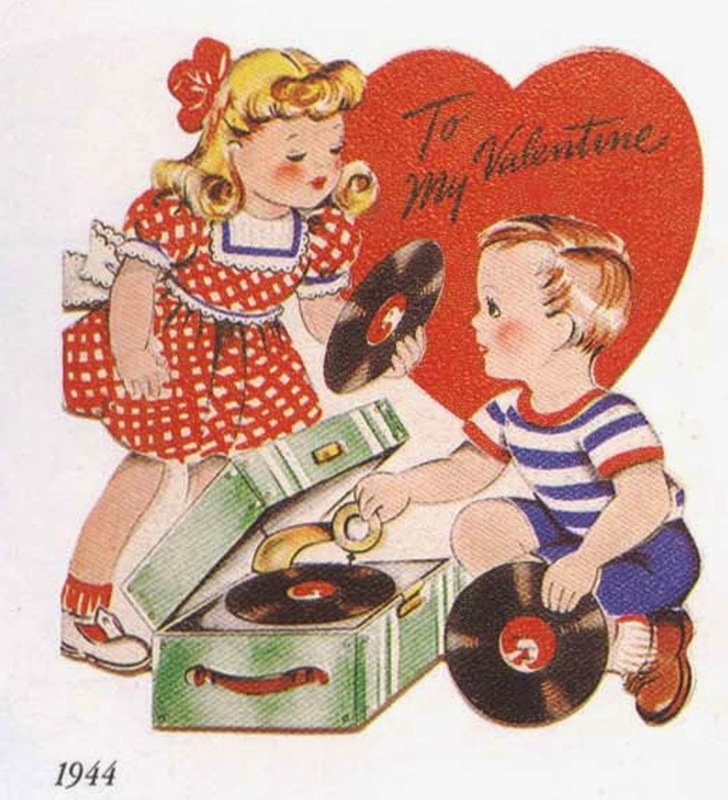 Parents, and even some of the kids, fondly remember Valentine’s Day parties from their days in public school and thoughts of pink frosted cupcakes, candy hearts and boxes full of valentines stoke their excitement. From the moment our party was announced this year, families began submitting their RSVPs. Building on the success of last year's party, we're carrying over several of the favorite activites and adding a few new ones as we move to a larger space. Here are some of the things our homeschool group has done to create successful Valentine's Day parties. I hope these tips can help you have a memorable celebration, too. 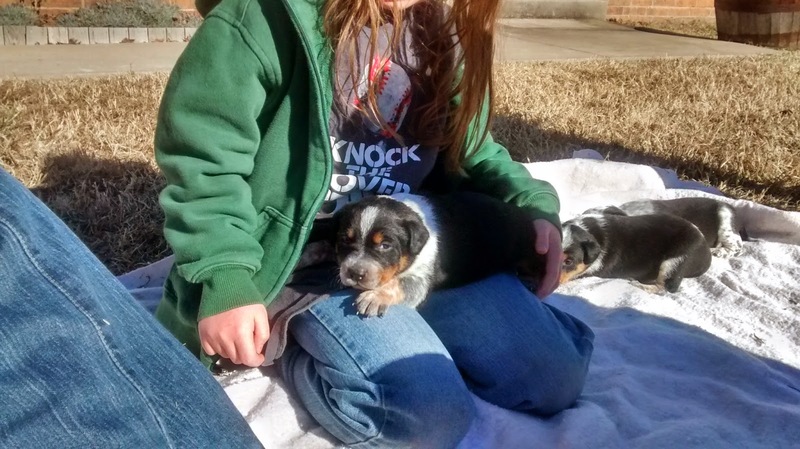 It's about 60 degrees in Oklahoma, and we're playing outside with the puppies. They turned 3 weeks old today. 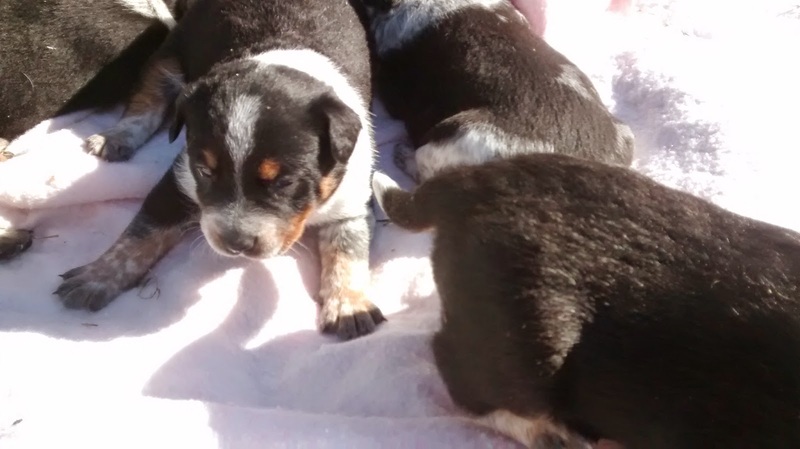 Blue, the lucky little Australian cattle dog, seems very content to let us love on her puppies while she enjoys some time out in the sunshine. I think she's a happy girl! Let's talk science! I've noticed that one of the subjects parents are most nervous about teaching at home is science. Whether it is because of the equipment needed to do laboratory science or the fact that many people had limited exposure to math and science in their own education, parents are often nervous about taking on the STEM subjects on their own. But you don't have to be afraid to tackle science. 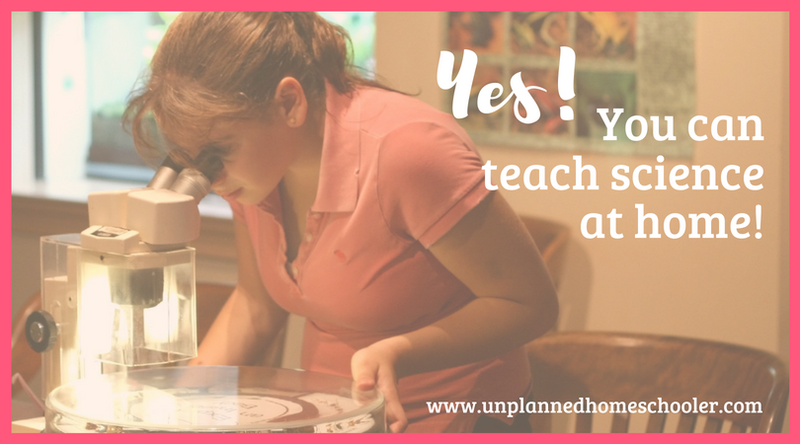 In fact, homeschooling can be an incredibly effective way to explore the STEM subjects of science, technology, engineering and math. This type of exploratory learning is what kids do naturally when they are allowed to seek knowledge on their own. Clearly, the engaged learning that is the goal of STEM education is possible to achieve at home, you just have to give your child access to the tools they need to learn. 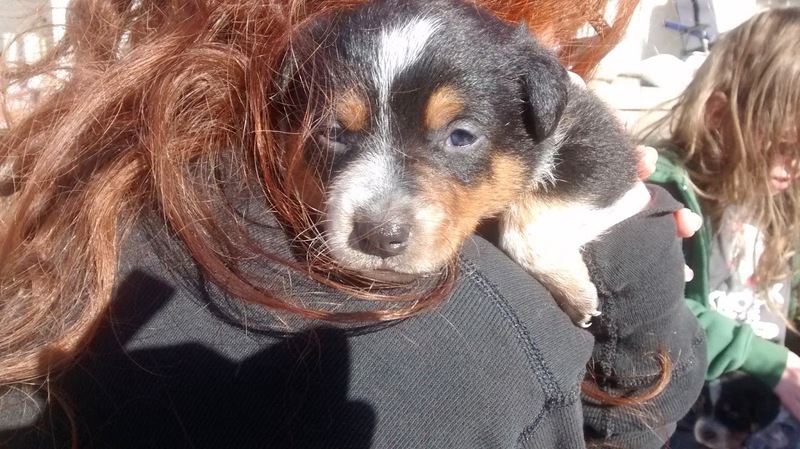 Another unplanned learning adventure - PUPPIES! When a sweet, but very timid young dog showed up at my folks' place a couple of weeks before Christmas, we didn't know what an amazing adventure would soon follow. 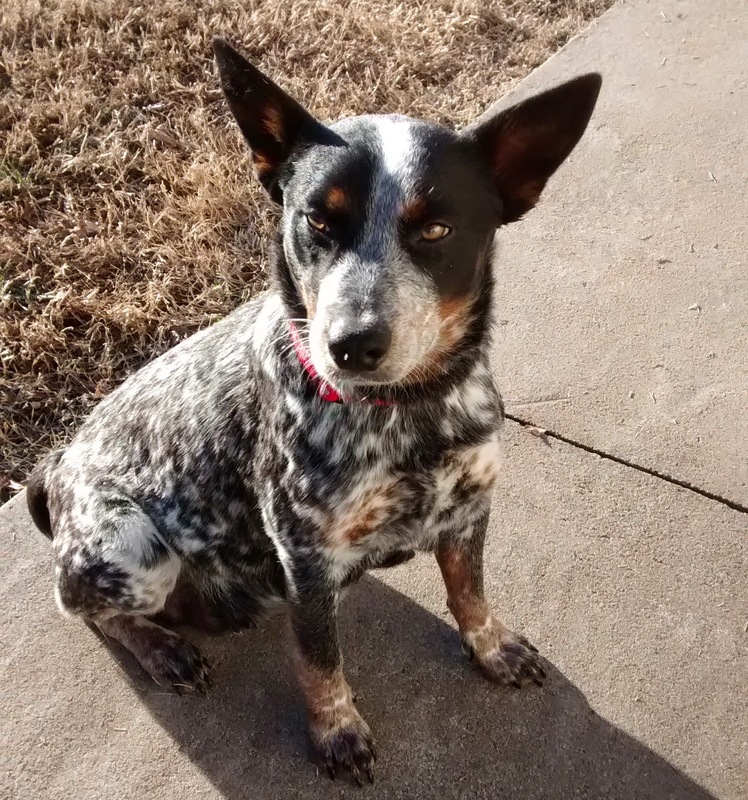 This beautiful Australian cattle dog, or blue heeler, showed up in the field, hungry and cold but scared to approach the house. Eventually she was convinced that the people living there were kind. 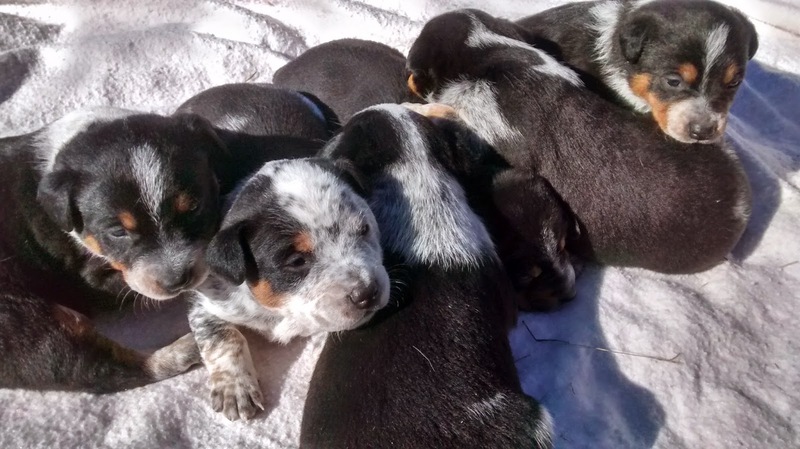 Dogs are routinely taken out and dumped near rural farmhouses and on lonely country roads around here. It wasn't the first time a stray had stopped a while in the fields, but for whatever reason, it was the first time my parents decided, "This one's special." 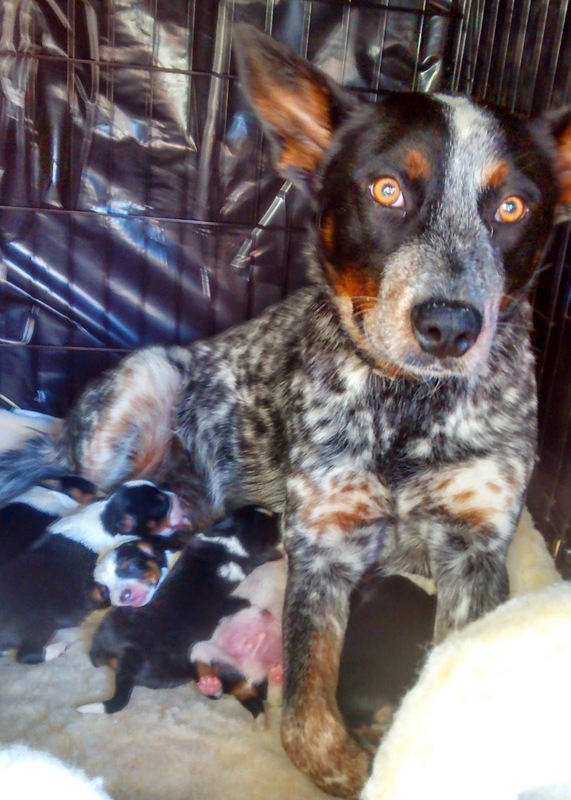 But just days after they made their minds up that she could stay, it became very apparent that Blue was pregnant. 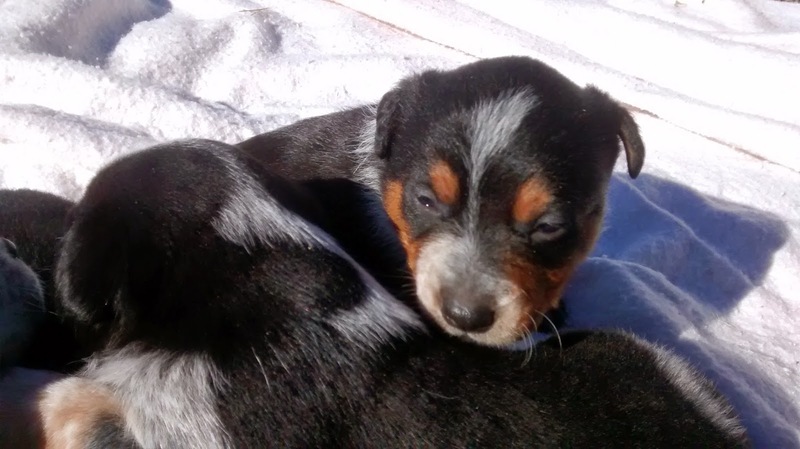 Within another week and a half, the puppies arrived. I can't really say enough about the importance of reading. There are so many benefits that kids can reap, either by reading on their own or by being read to by a parent or loved one. Not only does reading help build cognitive and communication skills, it can also increase self-esteem and creativity, according to the Family Literacy Foundation. But how can you encourage your own kids to read more, especially if reading just isn't their favorite activity? 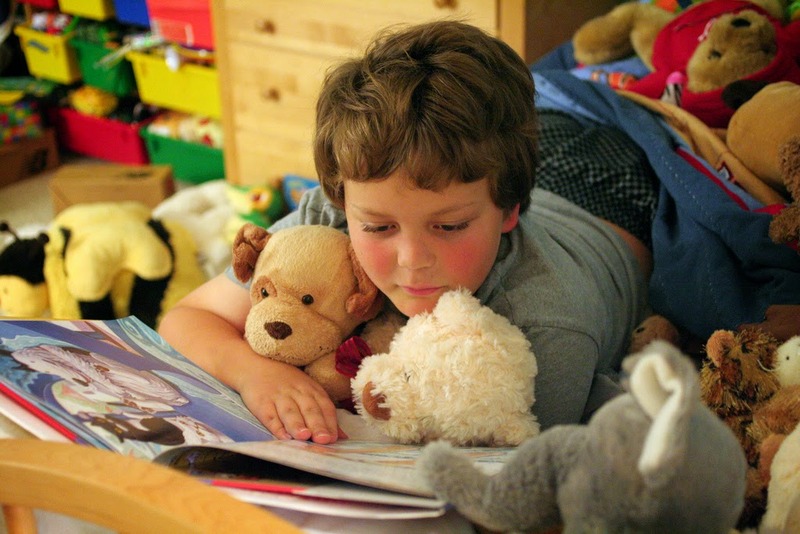 One great way is to create a cozy reading space especially for your child. Here's how to do it right.